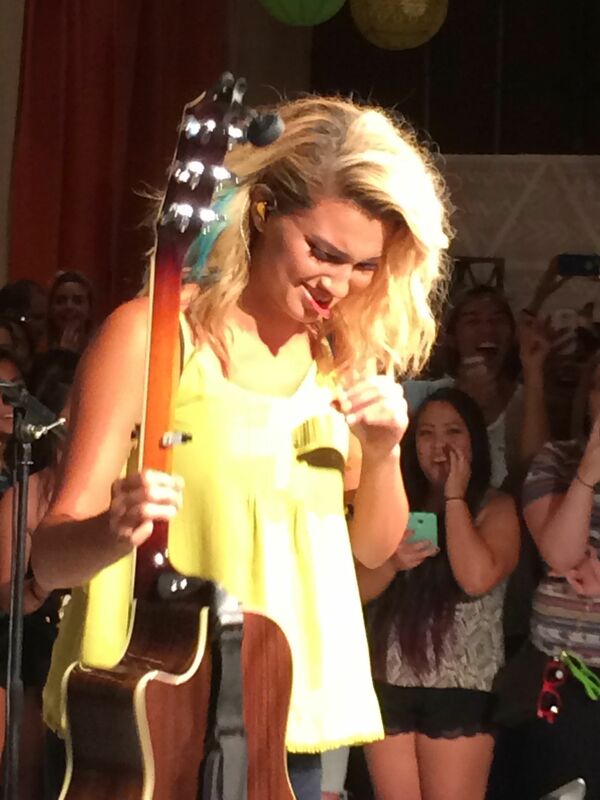 A Special Happy Birthday To Tori Kelly! 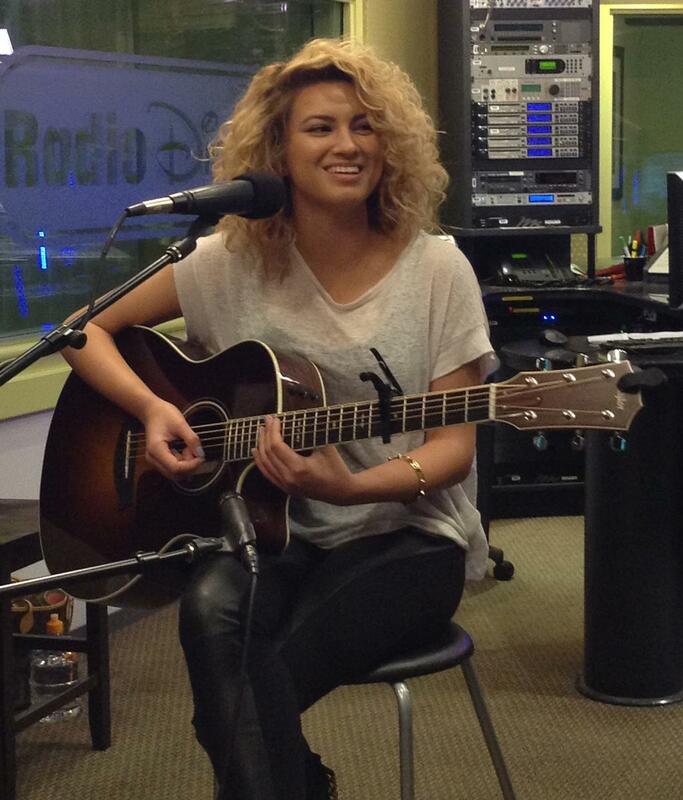 Teeninfonet would like to wish singer Ms. Tori Kelly a wondeful Happy Birthday! 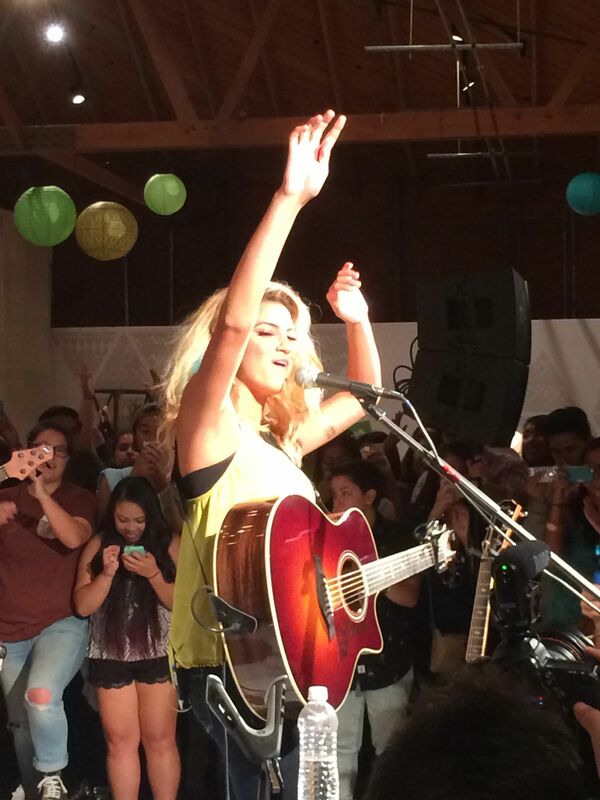 She is celebrating her 22nd birthday today, December 14th! 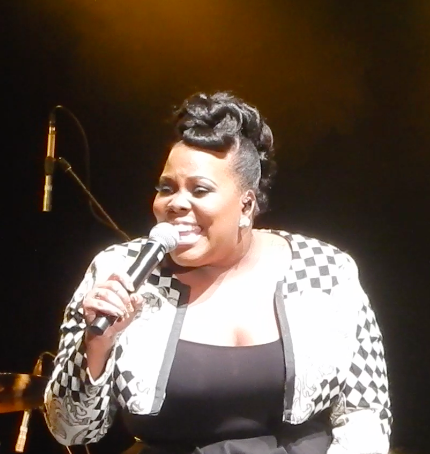 If you would like to leave your Birthday Wishes you can go to her Twitter page! 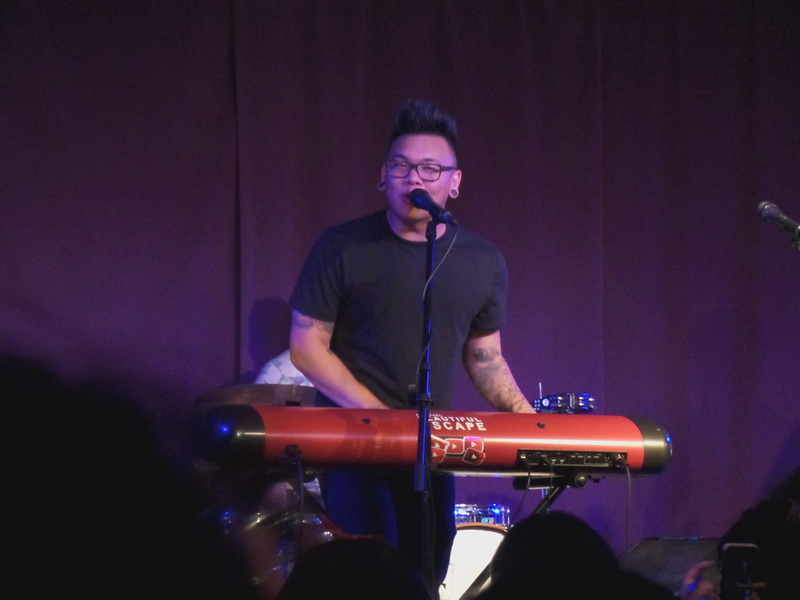 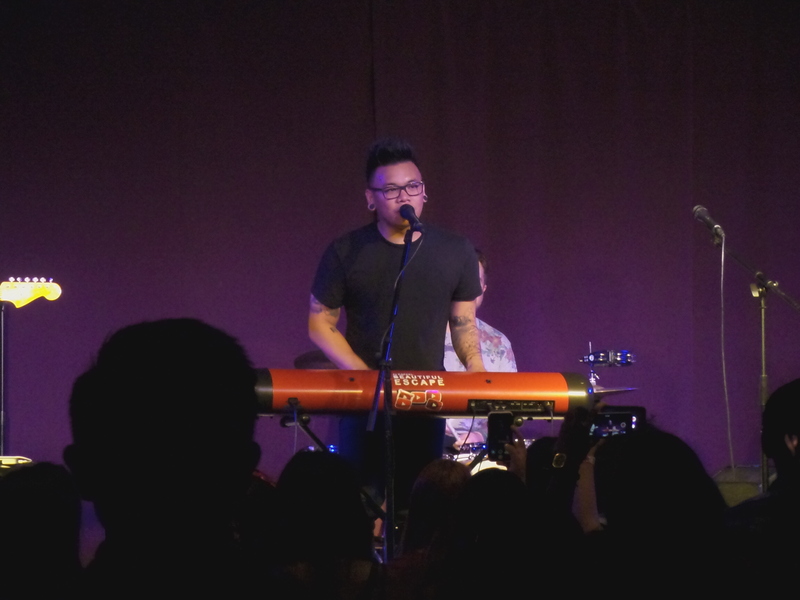 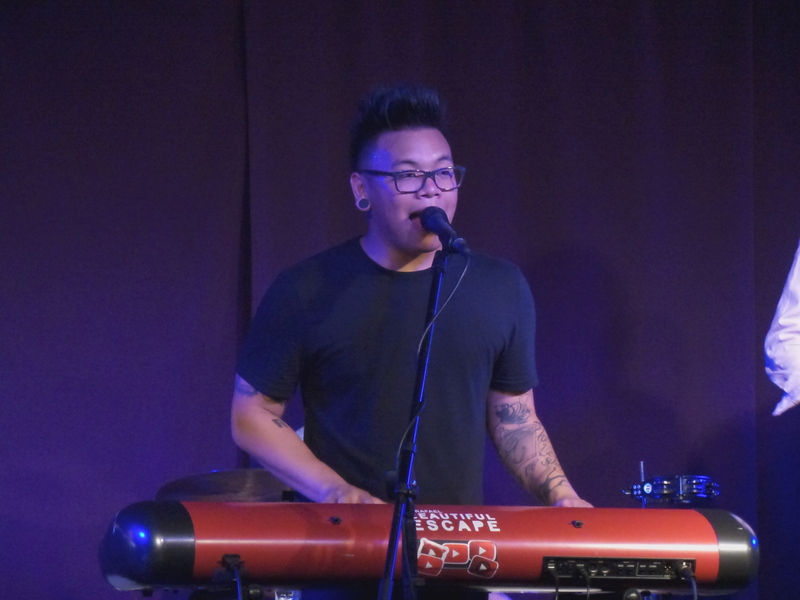 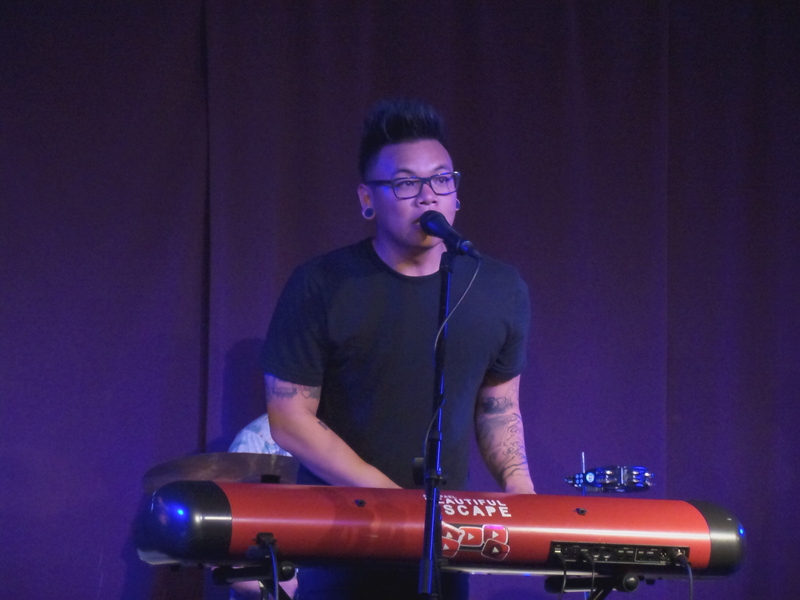 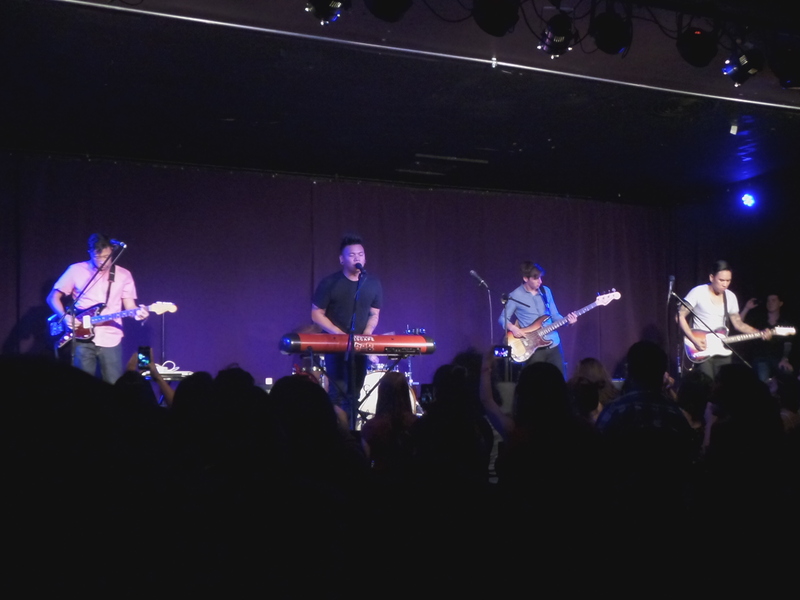 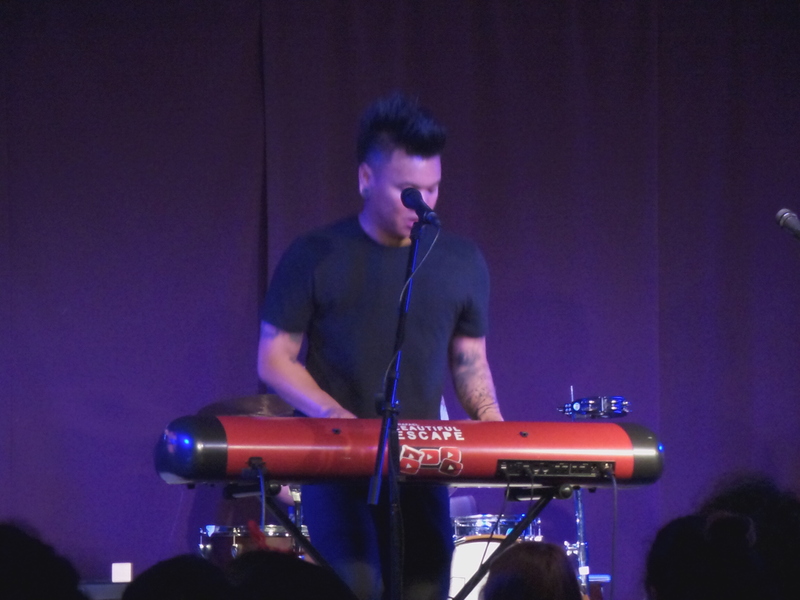 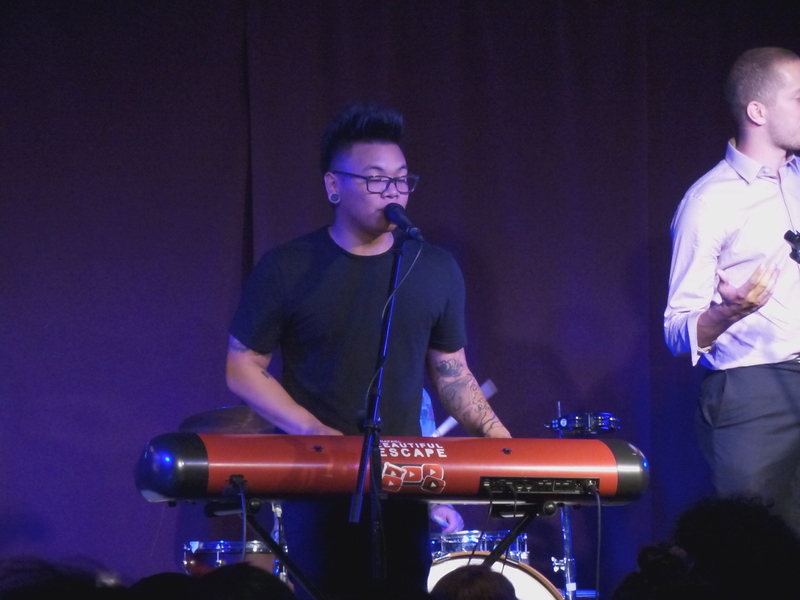 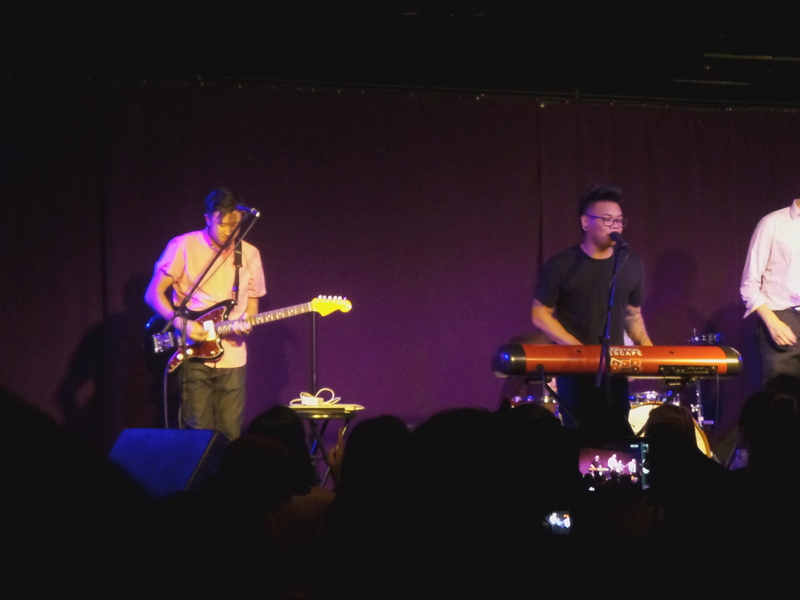 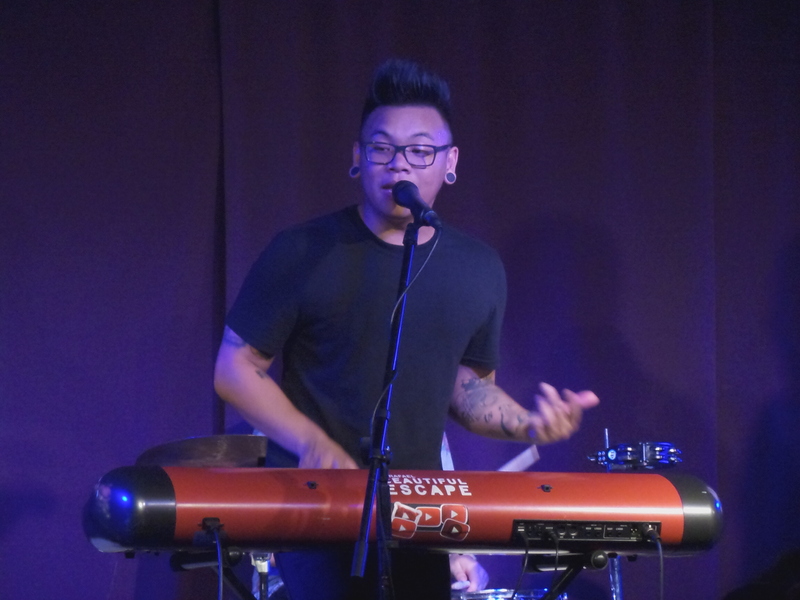 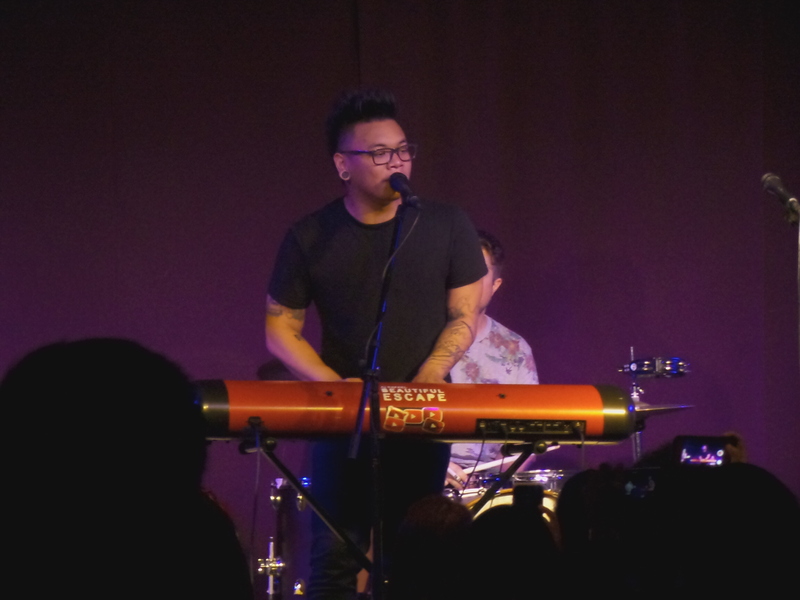 Last night, AJ Rafael performed his last show before his performing hiatus at the Queen Bee’s Art and Cultural Center. 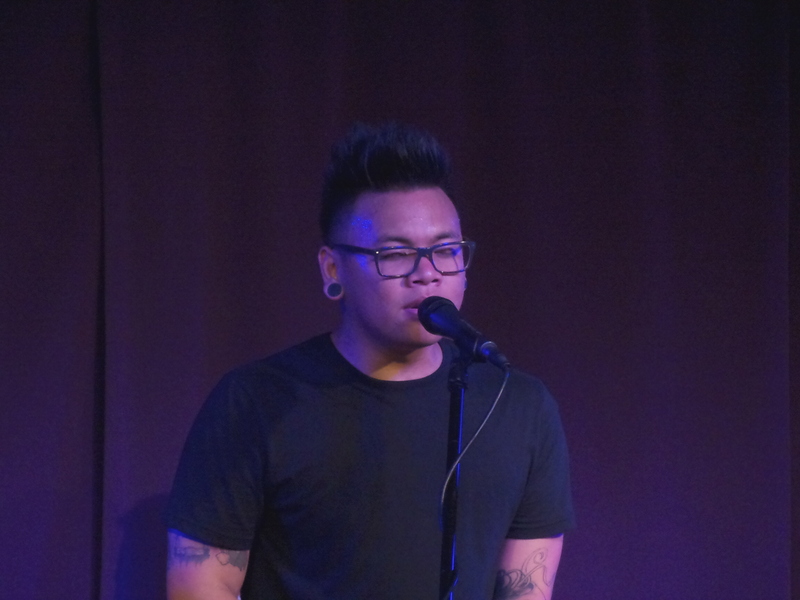 He recently announced that due to live shows being less rewarding, he simply needed a break. 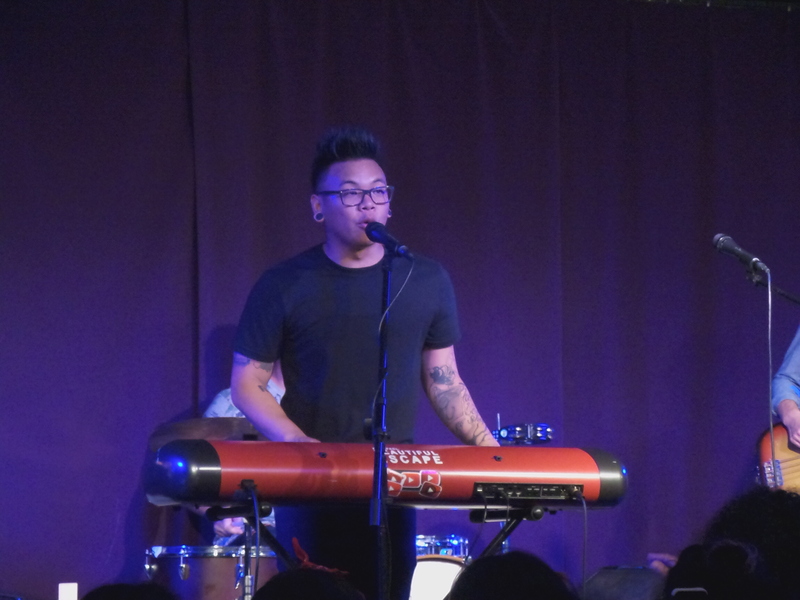 However, Rafael not only sold out his show last night, but had to add an earlier performance due to high demand. 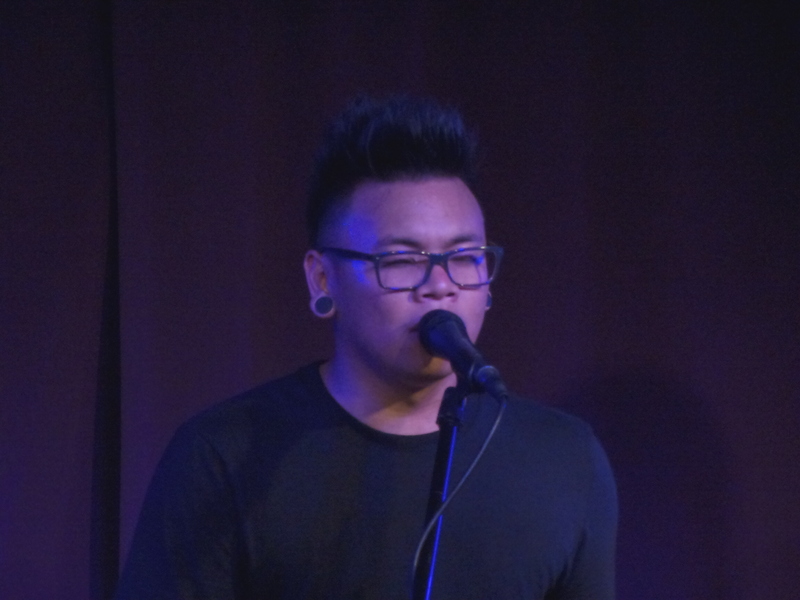 Also there to perform before Rafael were Albert Posis, Passion, Andrew Garcia, Mark Mejia, Kat Badar, Jesse Barrera and Michael Carreon. 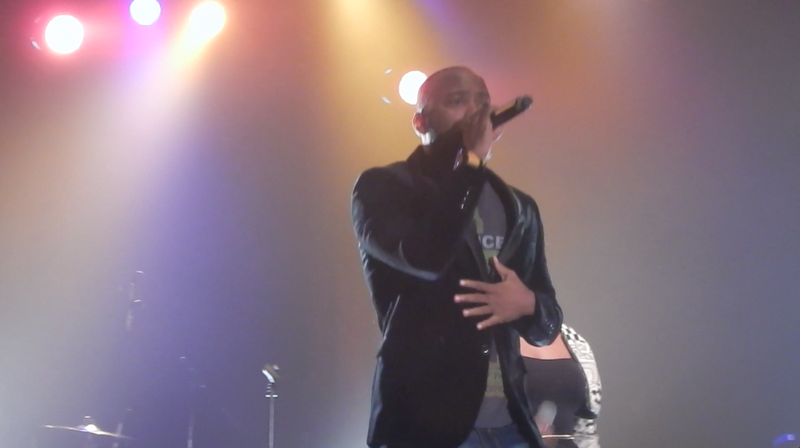 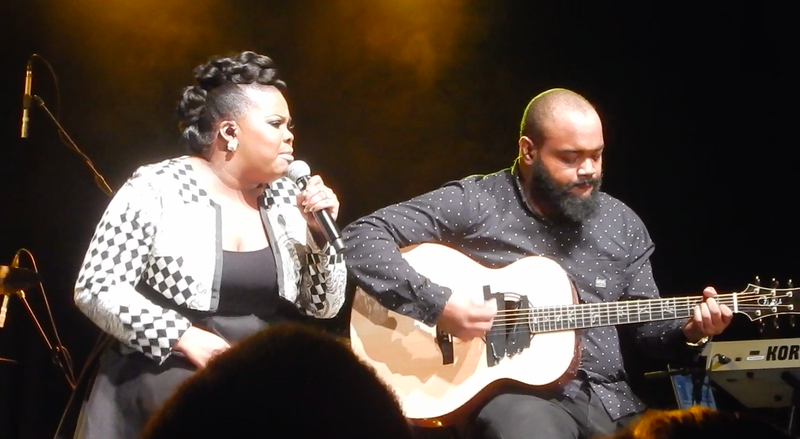 Rafael performed many of his hit songs including “Red Roses”, “Starlit Nights” and “When We Say (Juice Box)”. 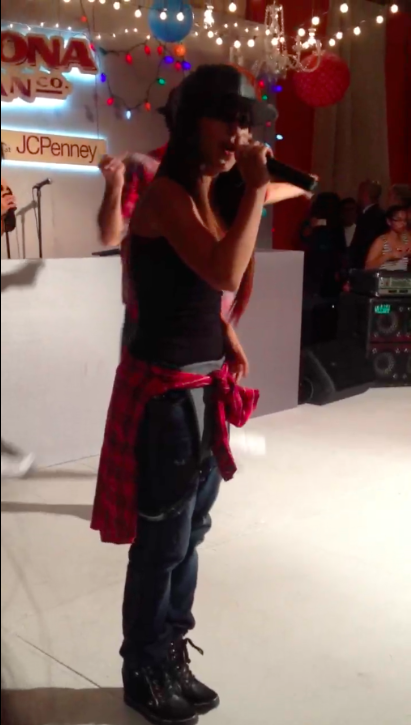 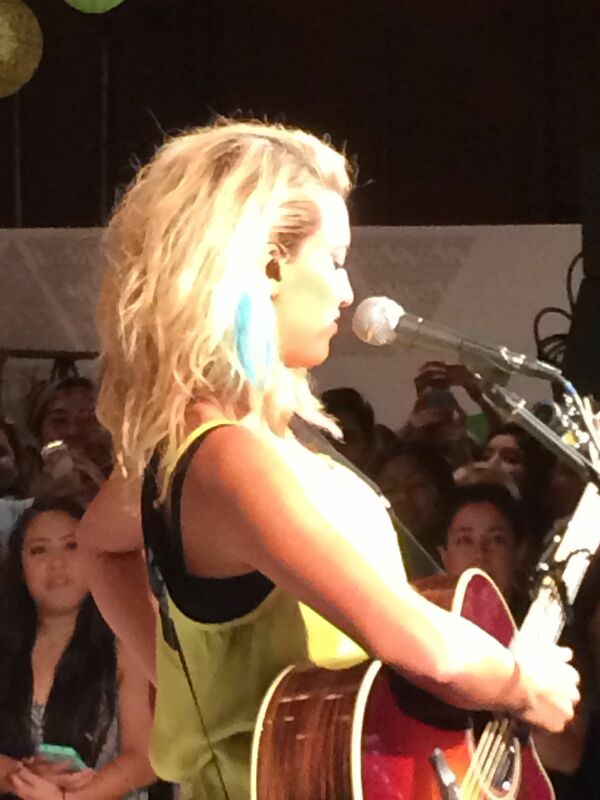 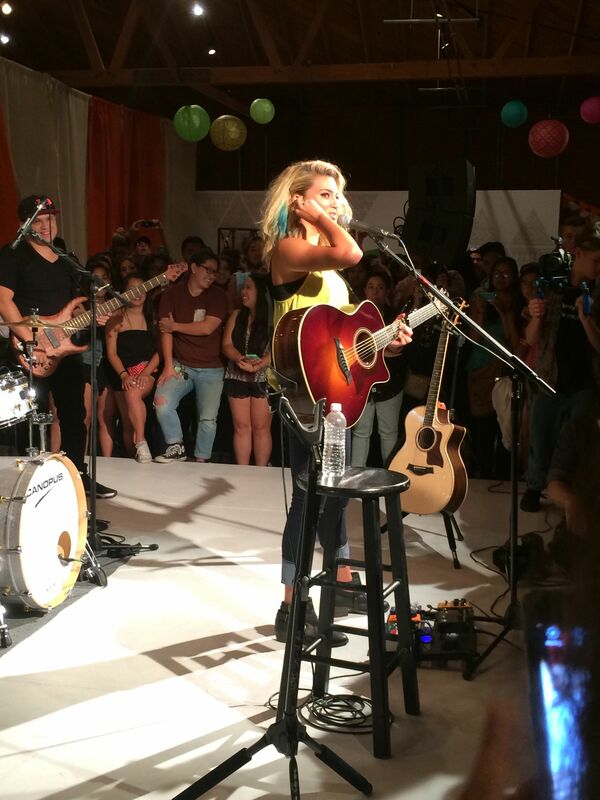 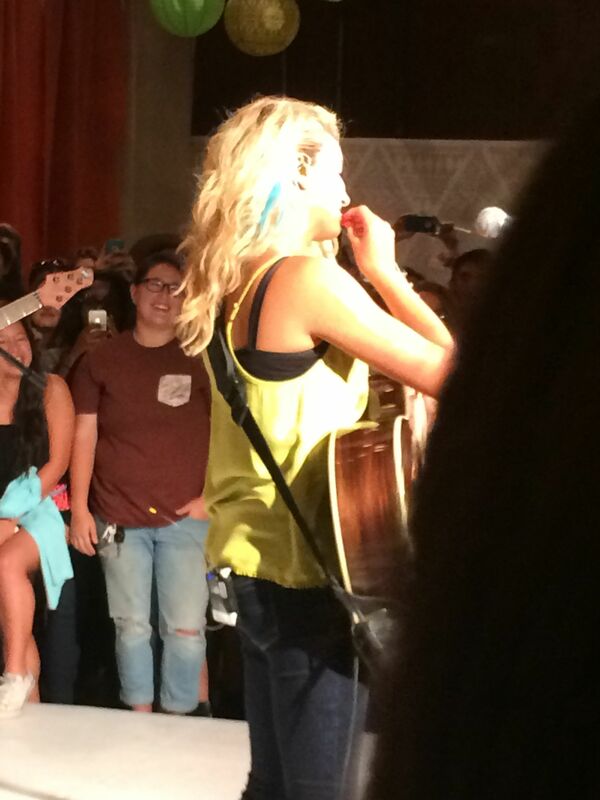 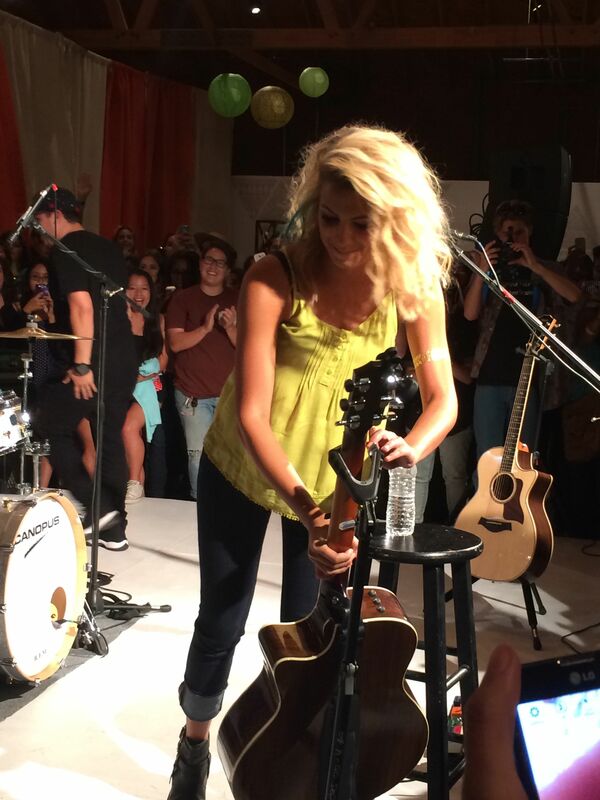 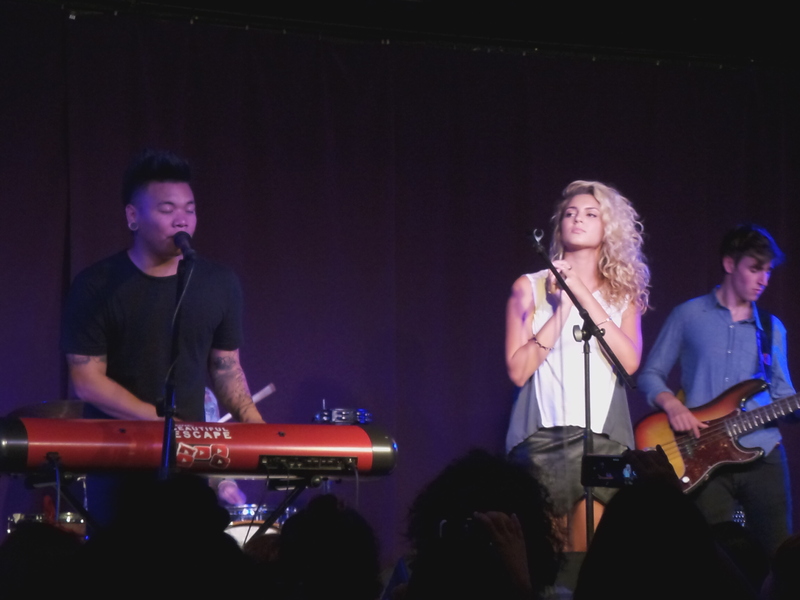 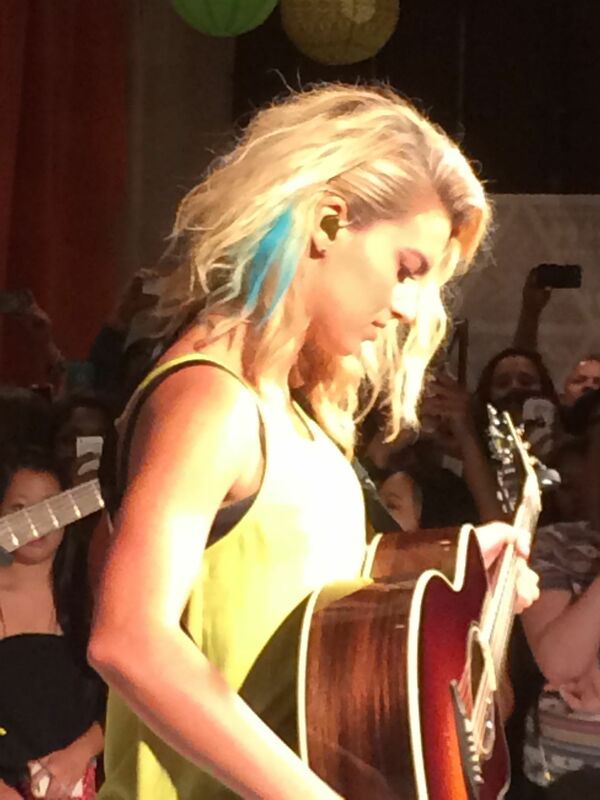 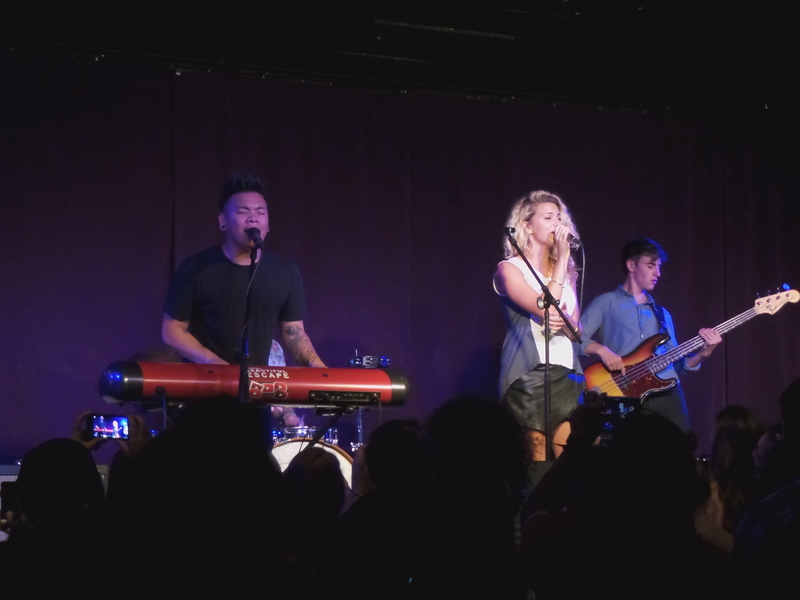 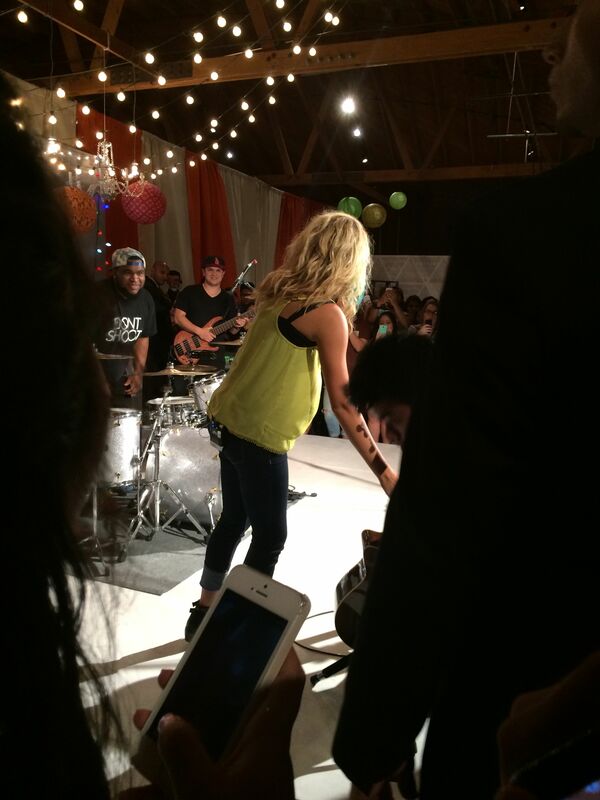 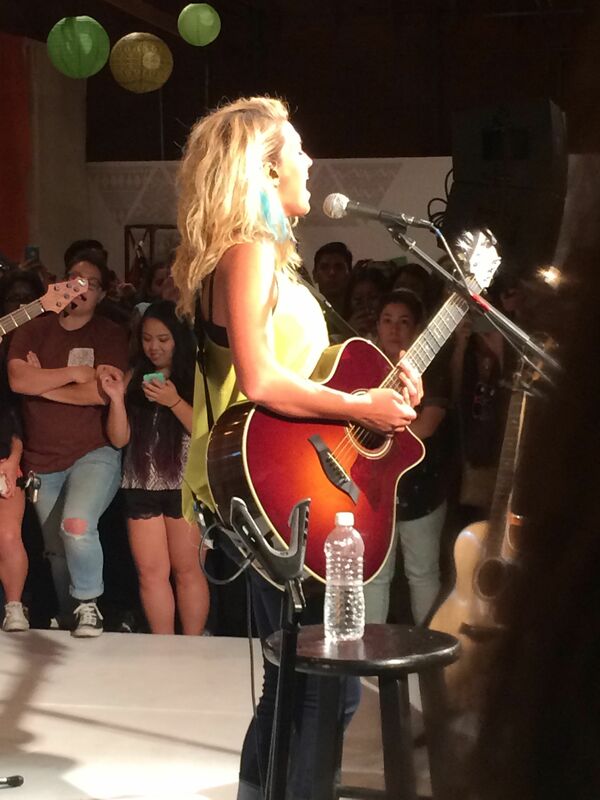 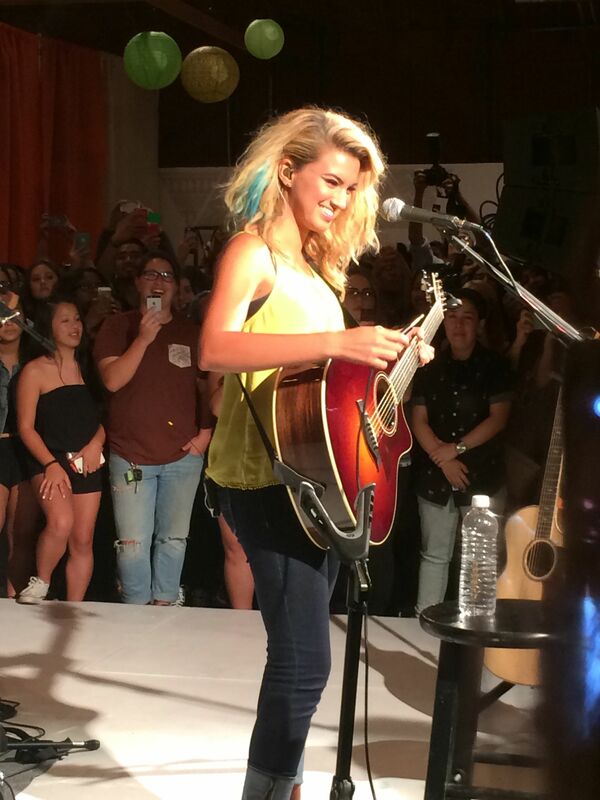 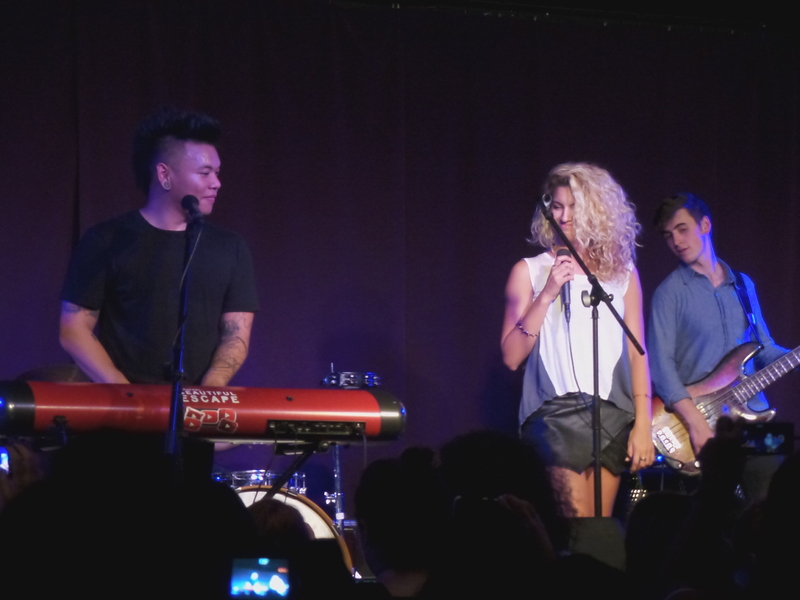 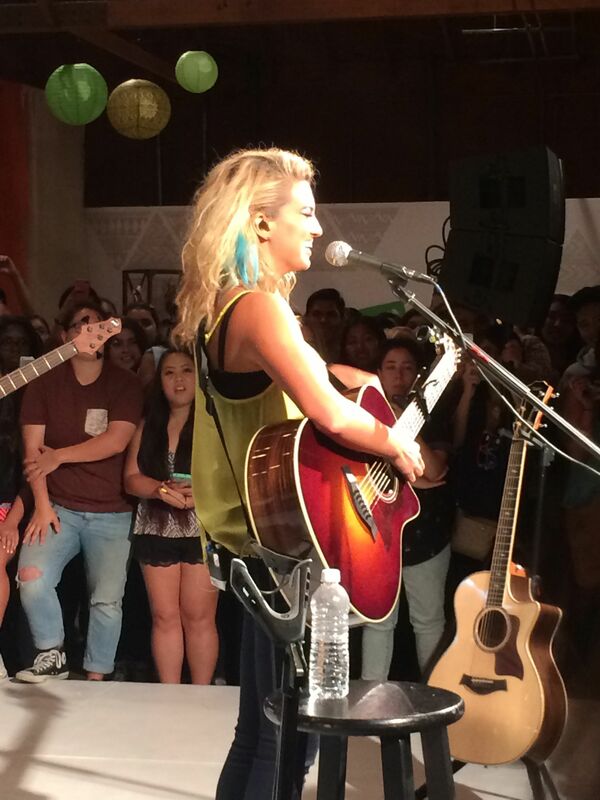 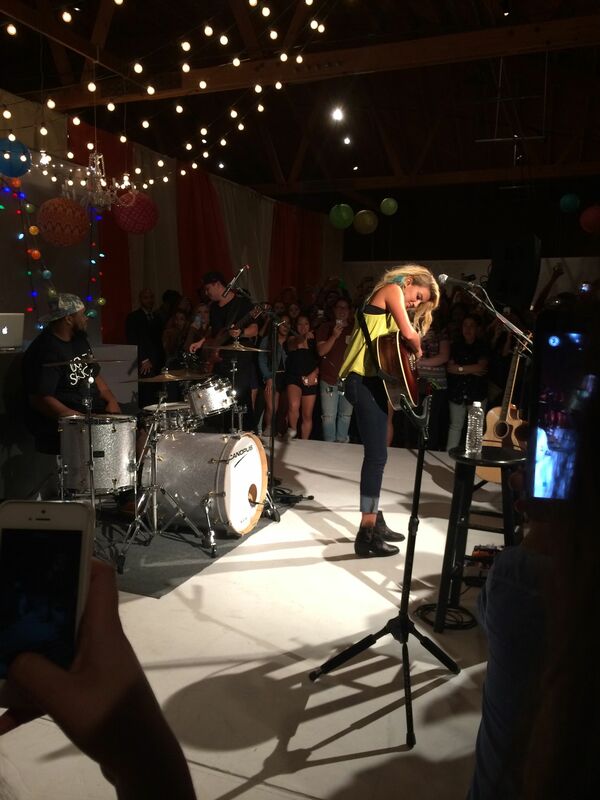 Surprise guest, Tori Kelly, also took the stage to perform a duet of their song “Mess We’ve Made”. 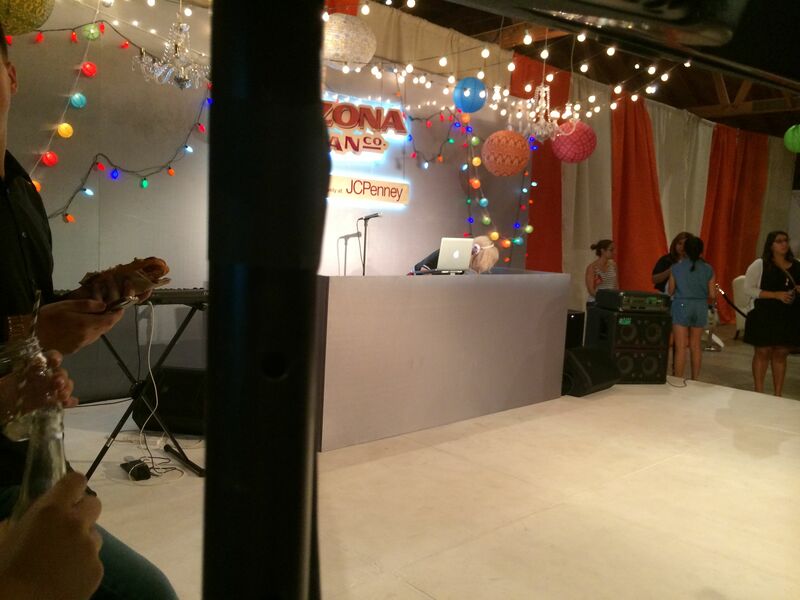 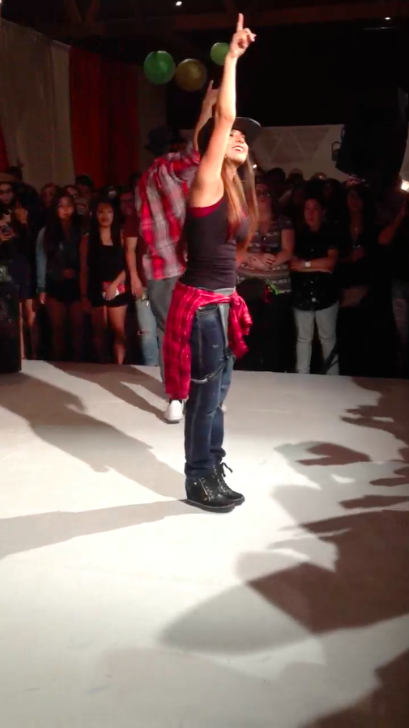 Before ending his show, Rafael took the time to thank everyone for the endless love and support. 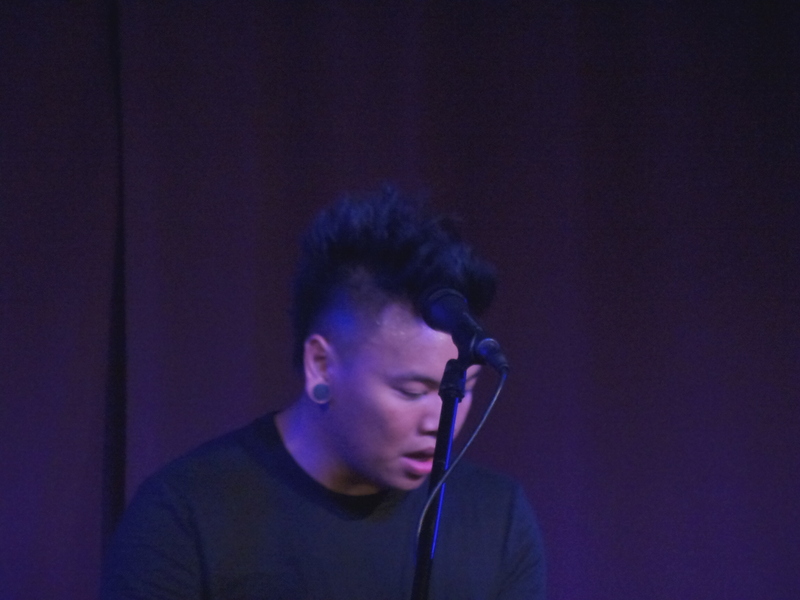 He was also sure to clarify this was not the end, but only a break and not to worry. 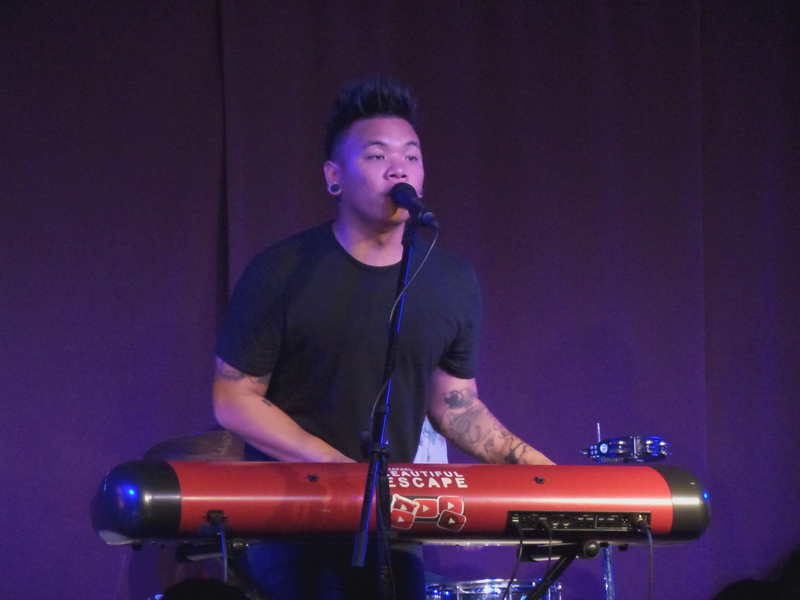 Please be sure to continue to support AJ Rafael through his hiatus and like, comment and subscribe to his YouTube page right HERE. 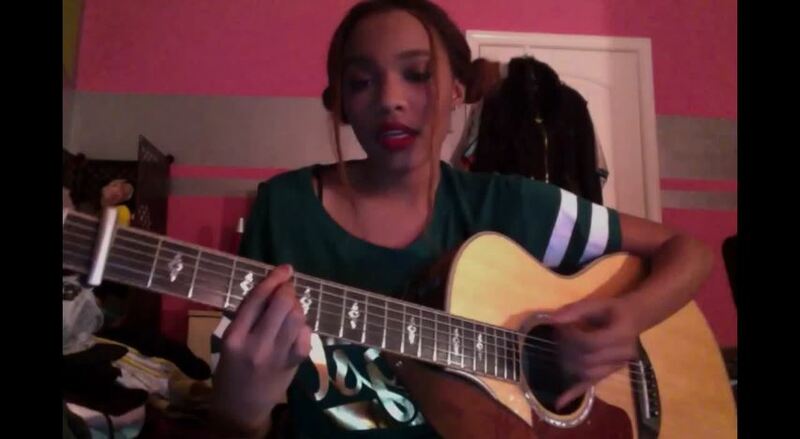 Lauryn McClain Covers ‘Confetti’ By Tori Kelly! 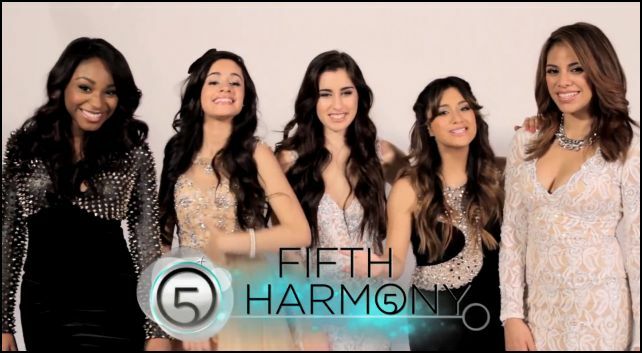 – Watch Now! 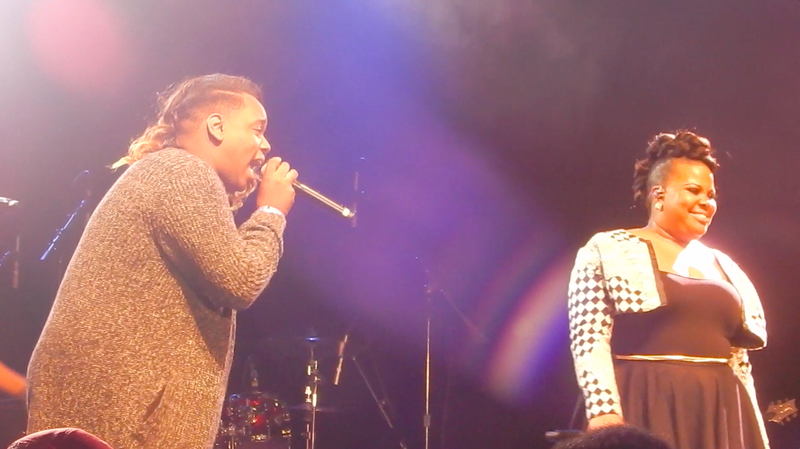 Check out the cover for yourself by watching the video below and let us know what you think by commenting! 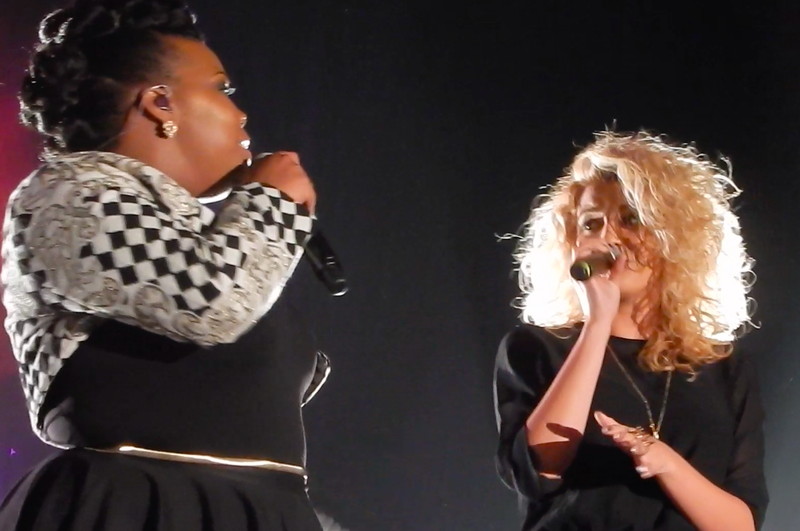 Ariana Grande + Tori Kelly Perform “Right There” Duet At MTV’s ‘Artist To Watch’ Concert — Watch Now! 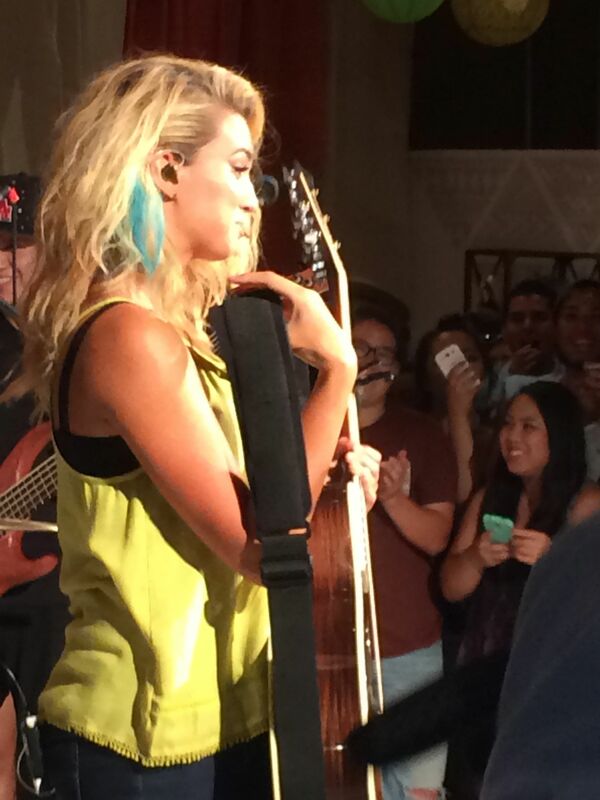 While the crowd at MTV’s Artist To Watch concert at the House of Blues in Los Angeles, CA were rightfully excited to see singer-songwriter (and awesome guitar player!) 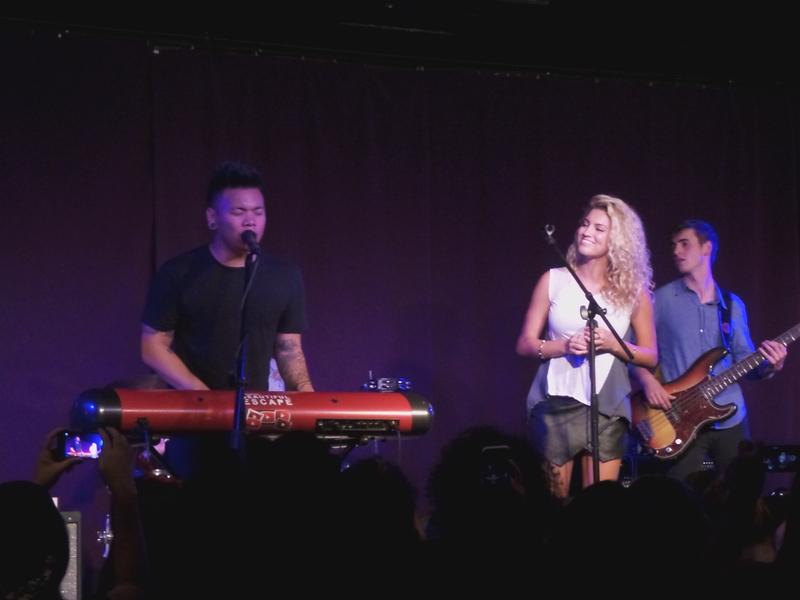 Tori Kelly show off her stuff on Thursday night (January 23rd), they went absolutely wild when Ariana Grande walked out on stage part of the way through Tori’s cover of her song “Right There”! 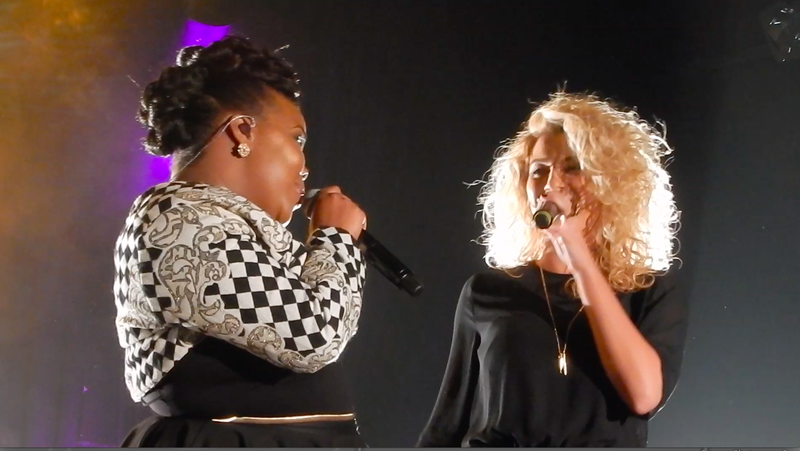 What started as a totally cool acoustic version of the song, flavored with Tori’s individual style, turned into an all-out duet between two of the greatest voices in the industry right now. 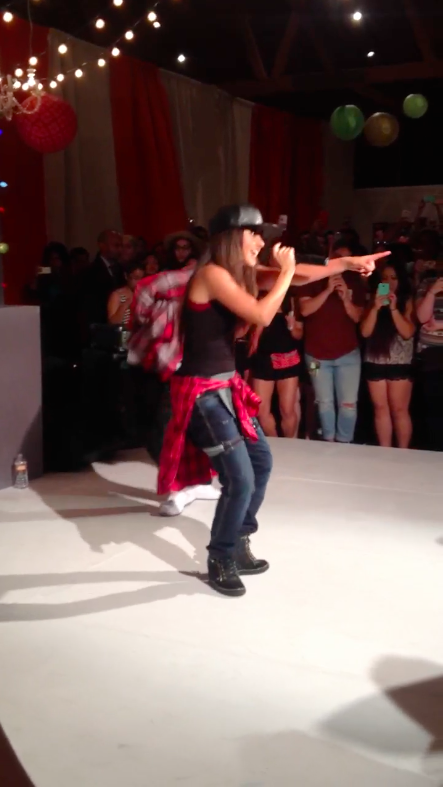 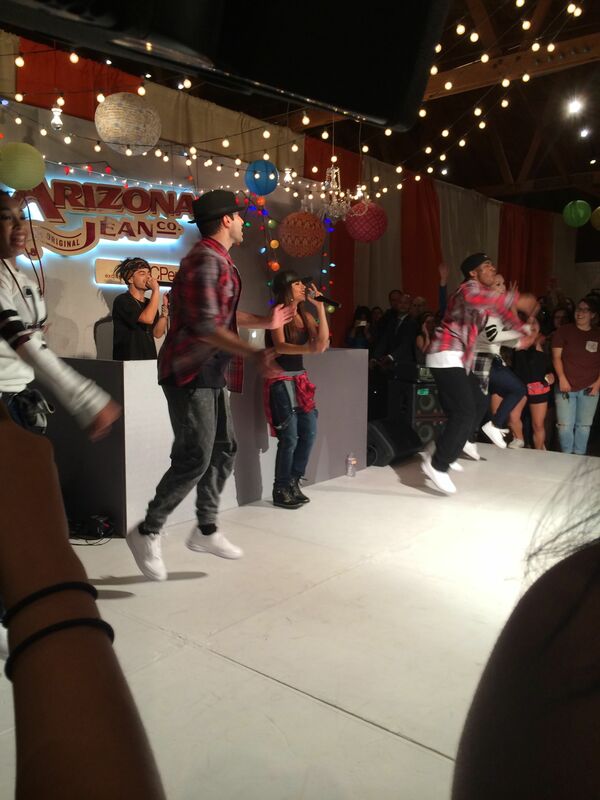 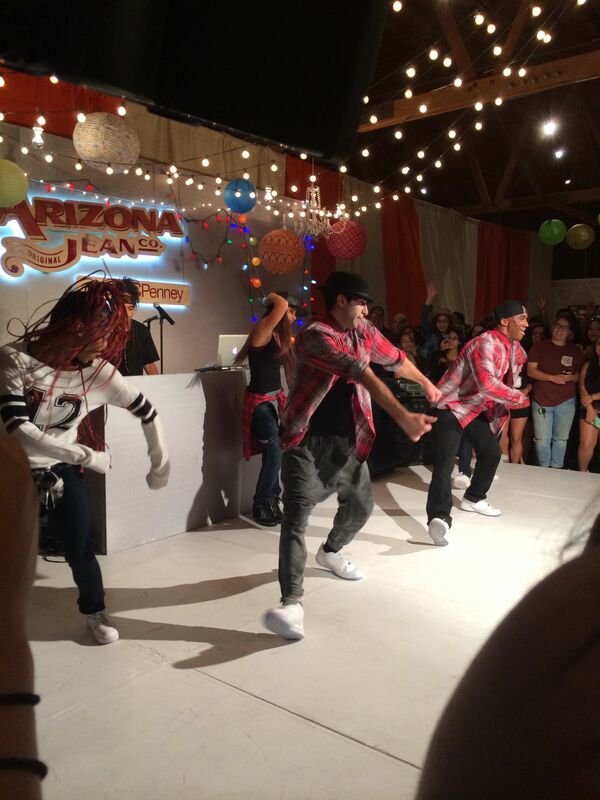 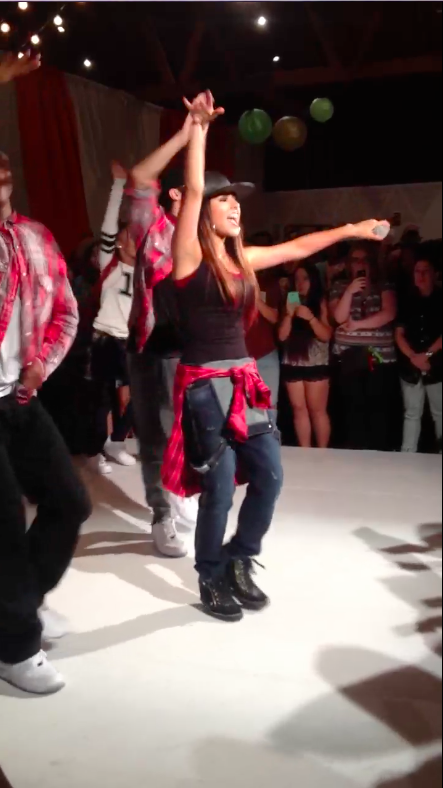 And yes, they totally killed Big Sean’s rap breakdown together, too. 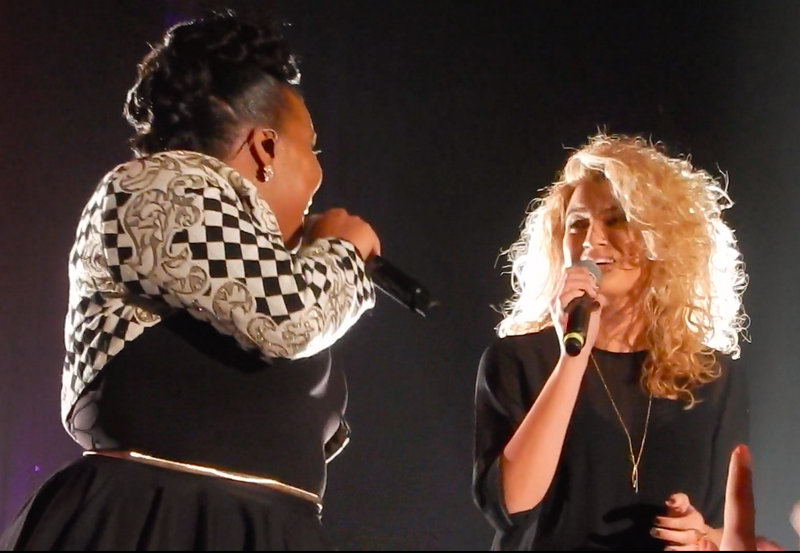 Definitely don’t miss out on this one (or the other gorgeous pics of the pair, either) — watch the video of Tori and Ariana performing “Right There” in the video below and let us know what you think of this dynamic duo. 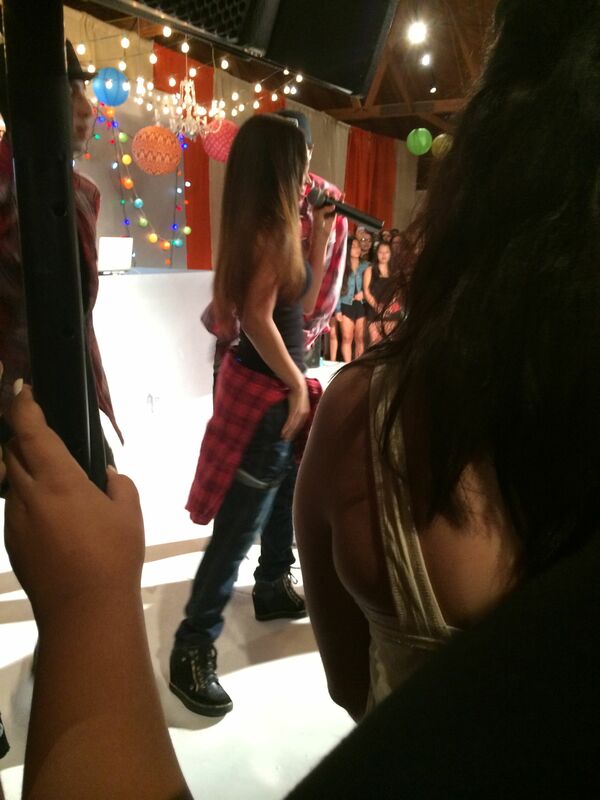 We want a studio version ASAP! 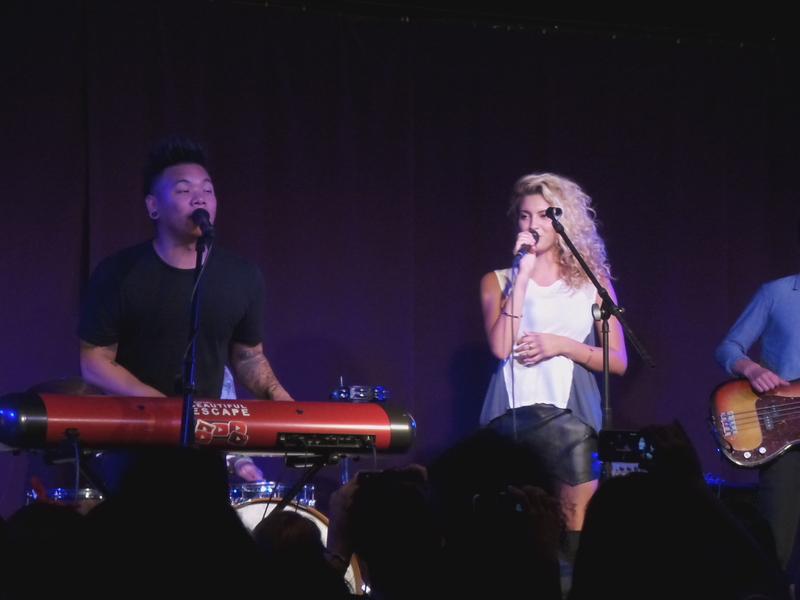 Ariana Grande Performs With Tori Kelly At MTV’s ‘Artist To Watch’ Concert — See The Pics! 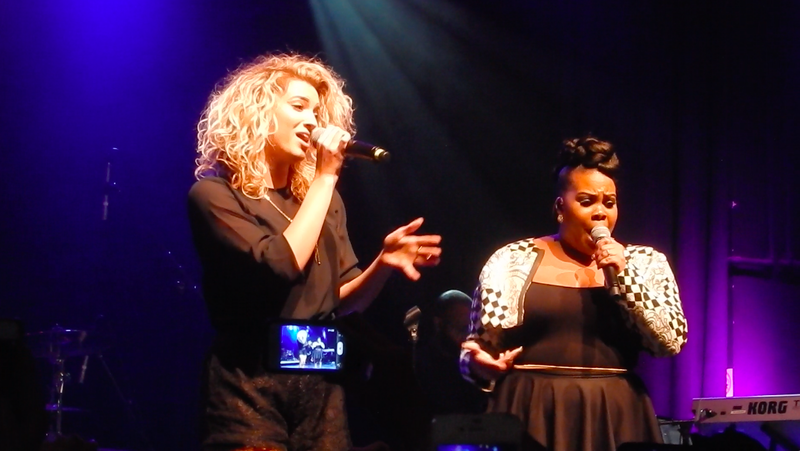 Singer-songwriter Tori Kelly gave the audience at MTV’s Artist To Watch concert at the House of Blues in Los Angeles, CA a real treat on Thursday night (January 23rd) — not only did they get to enjoy an incredible set from her, but she surprised them all by bringing out the one and only Ariana Grande while she sang a cover of her song “Right There”! 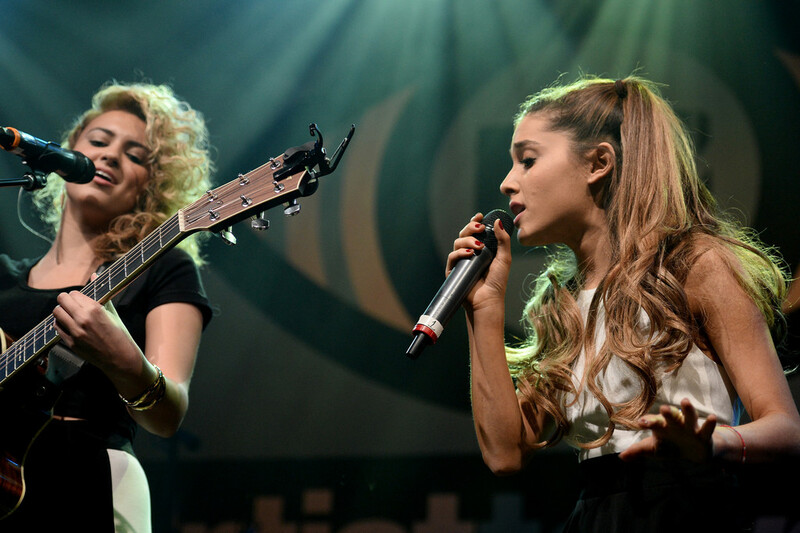 Check out all the cute pics of Ariana on stage with Tori — they even coordinated in black and white! 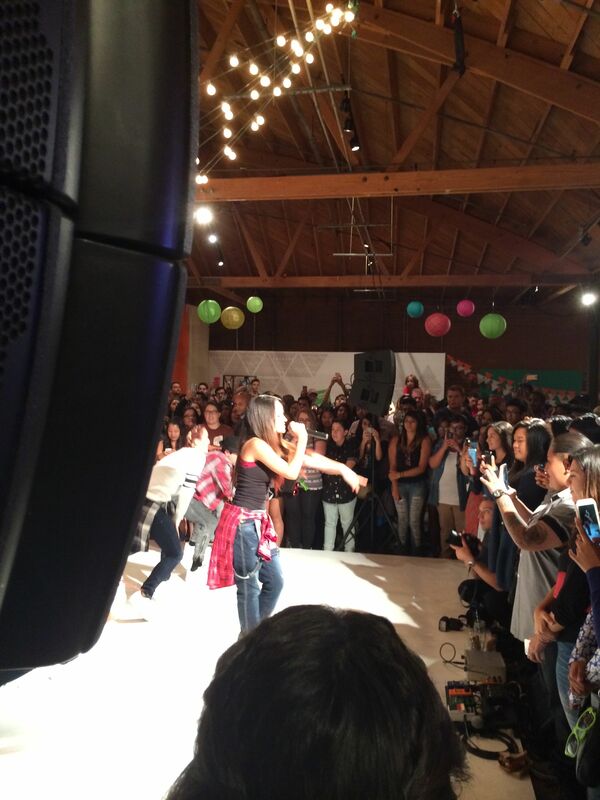 — in the gallery below now, and be sure to check out the video of the performance here — it’s not to be missed! 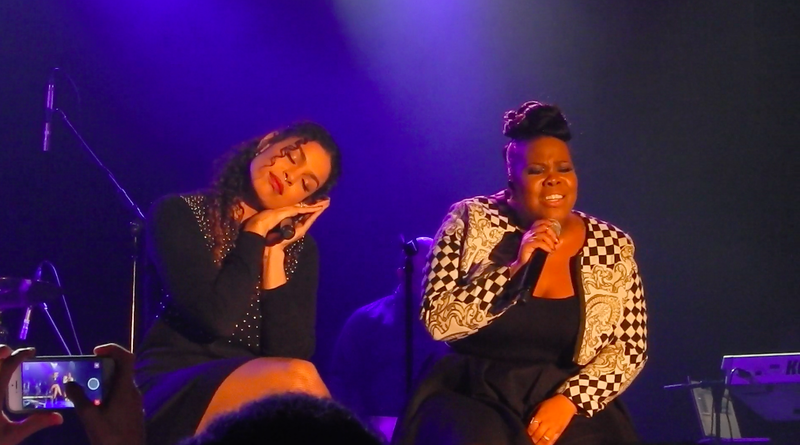 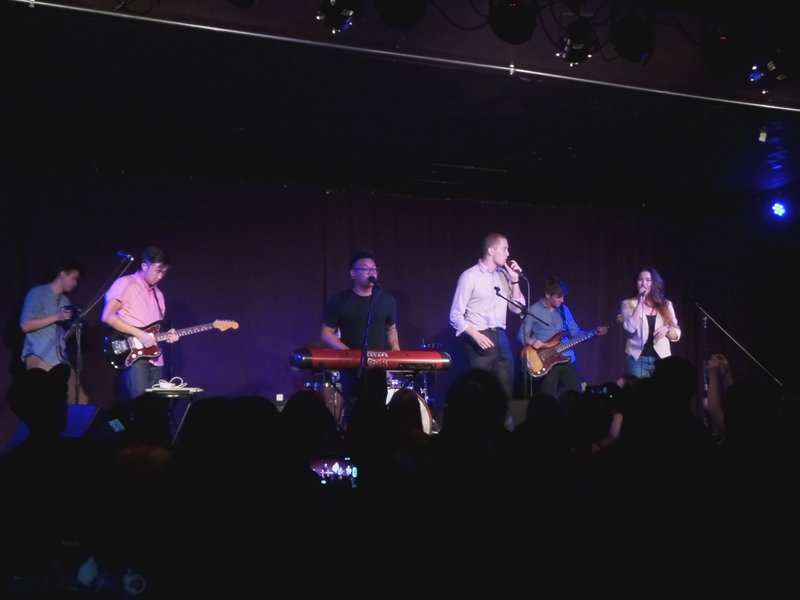 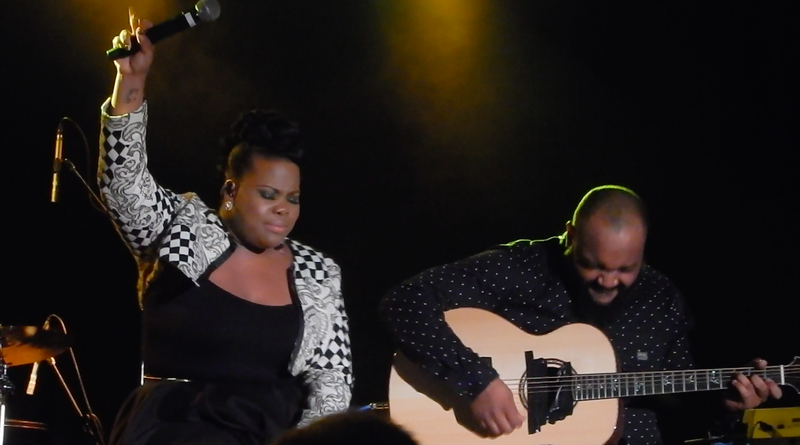 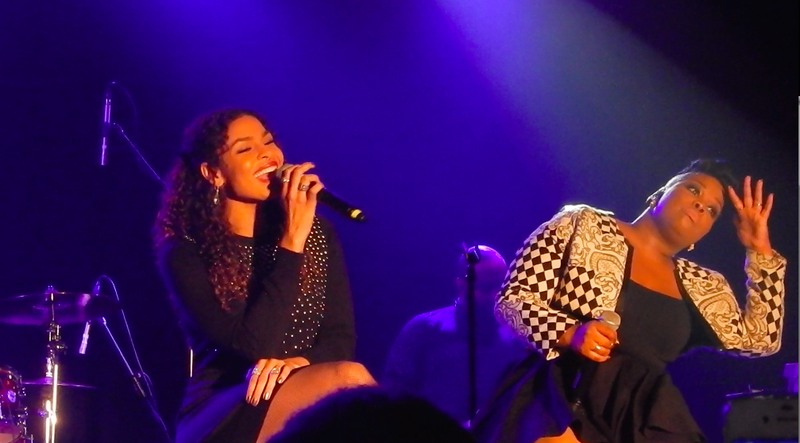 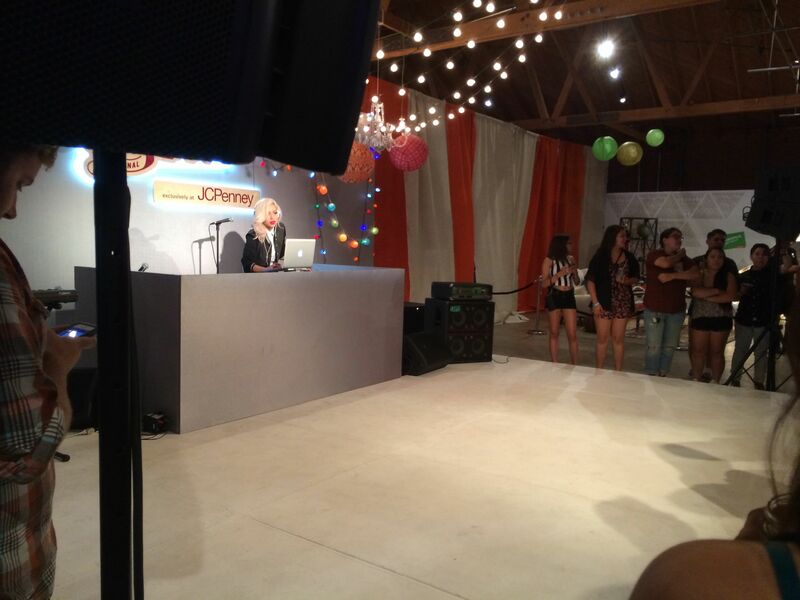 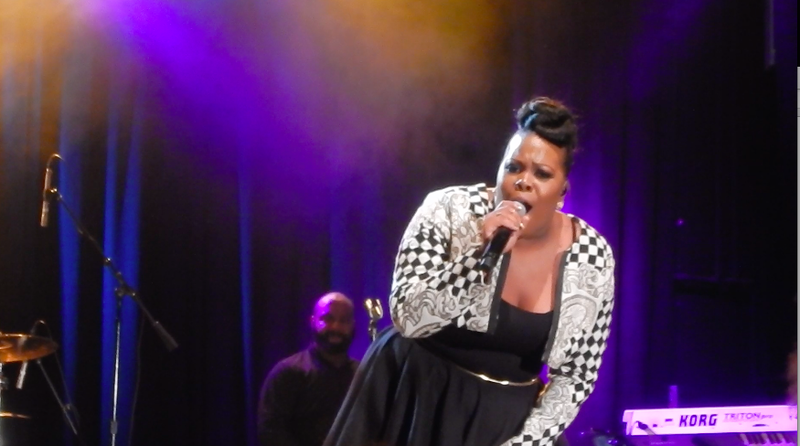 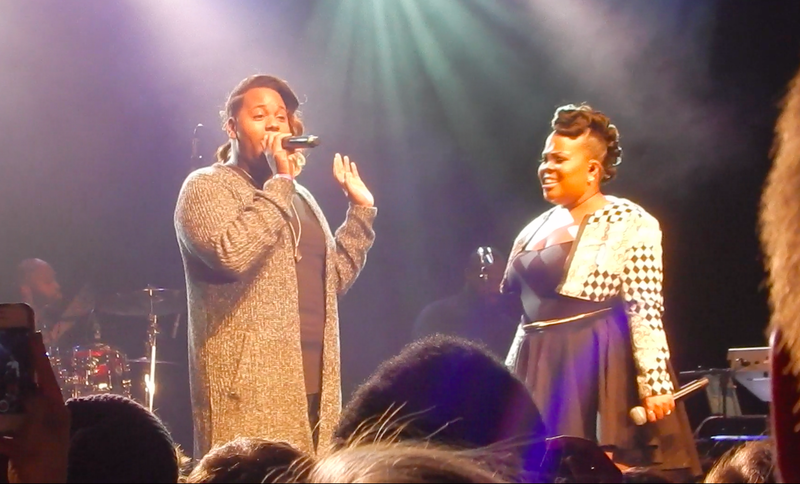 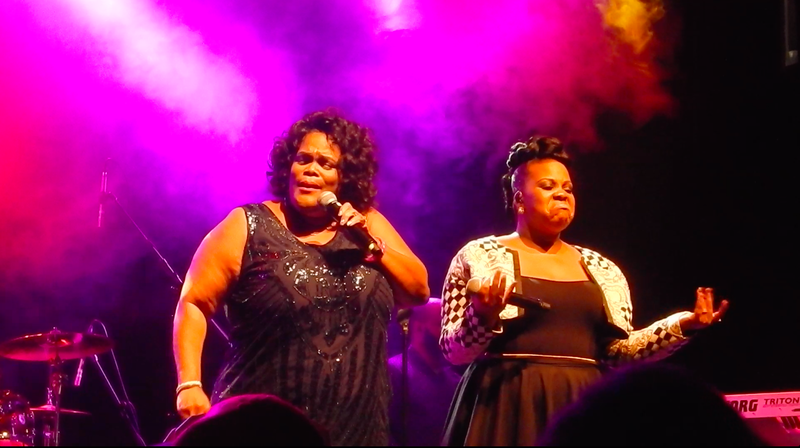 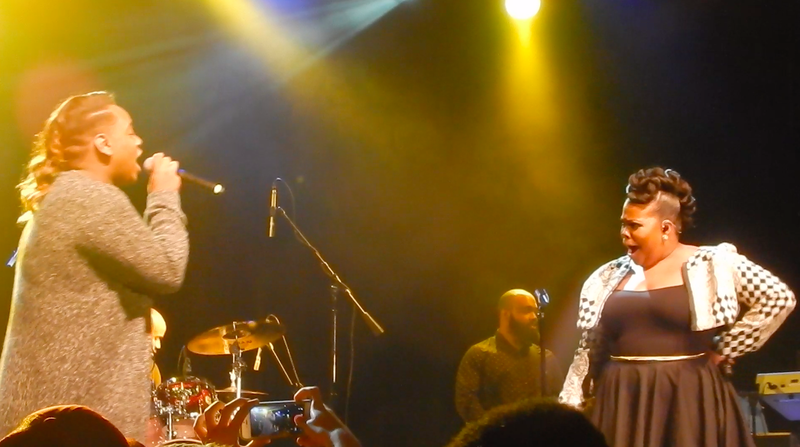 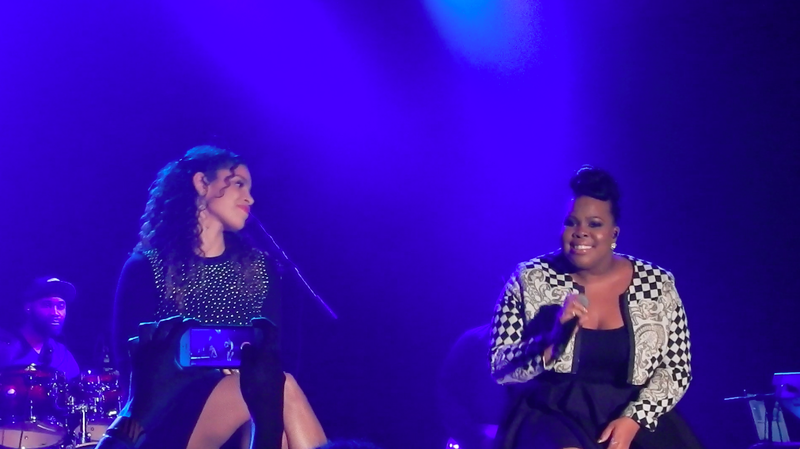 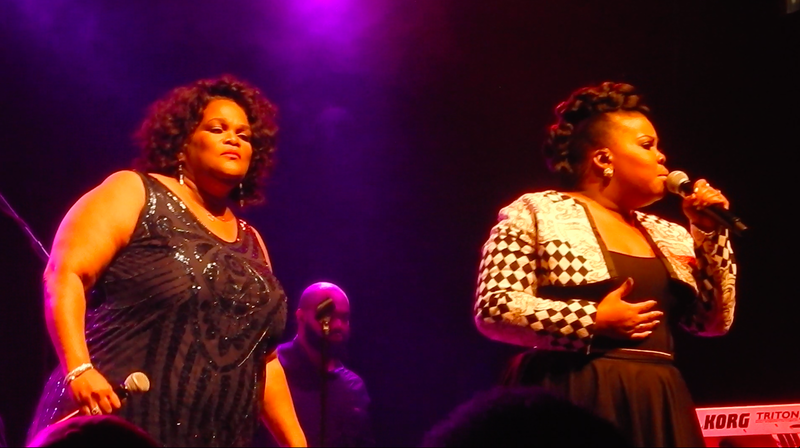 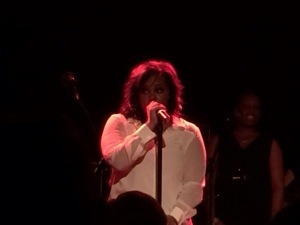 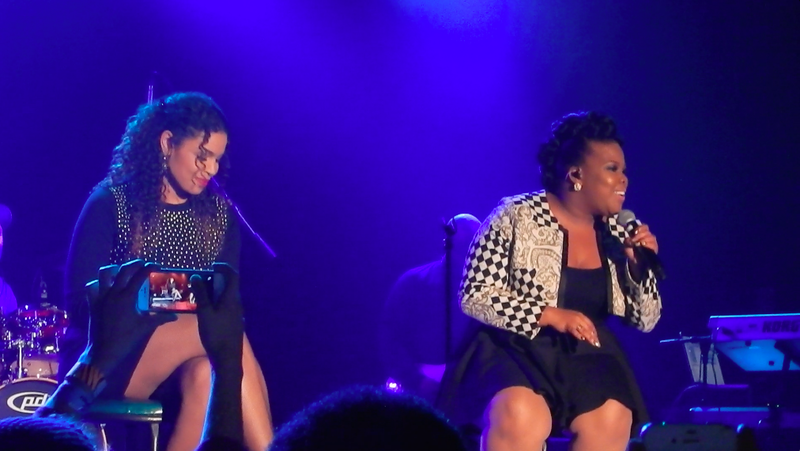 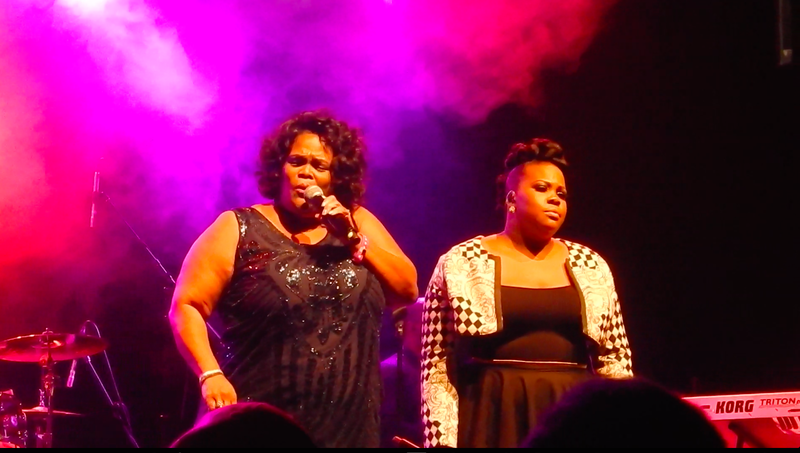 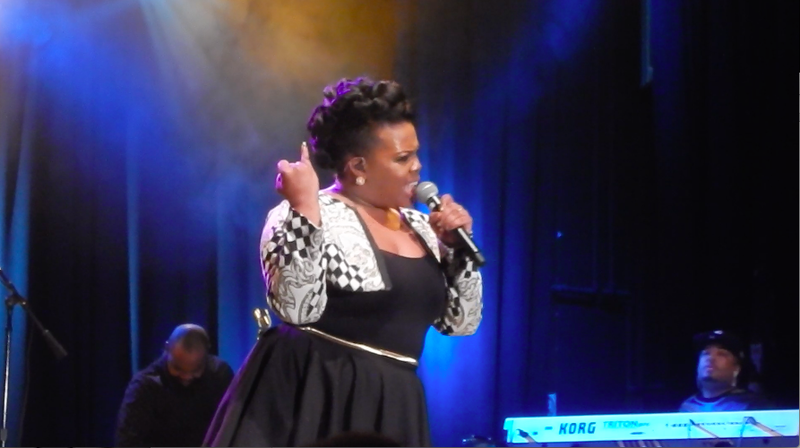 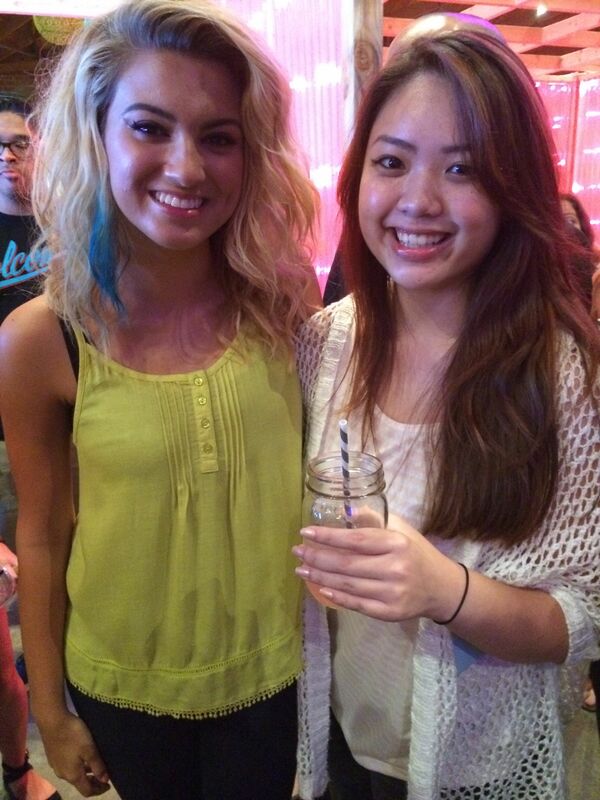 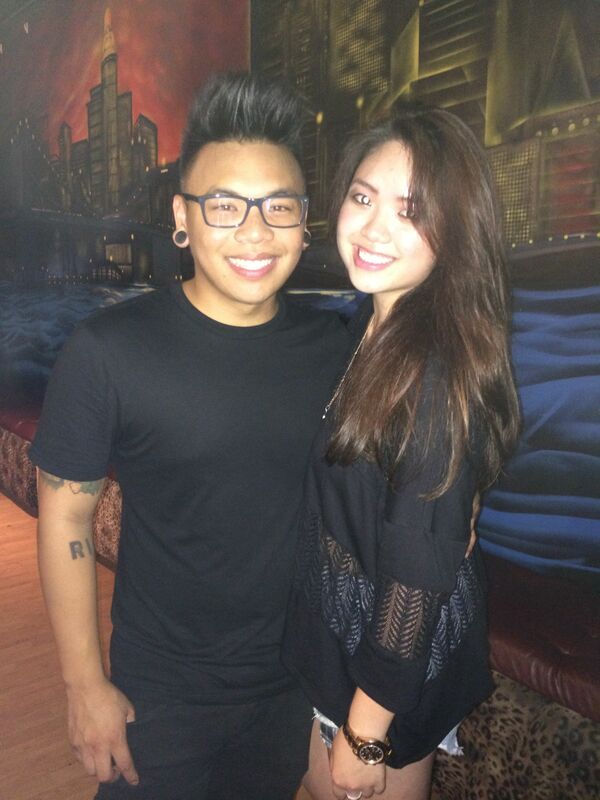 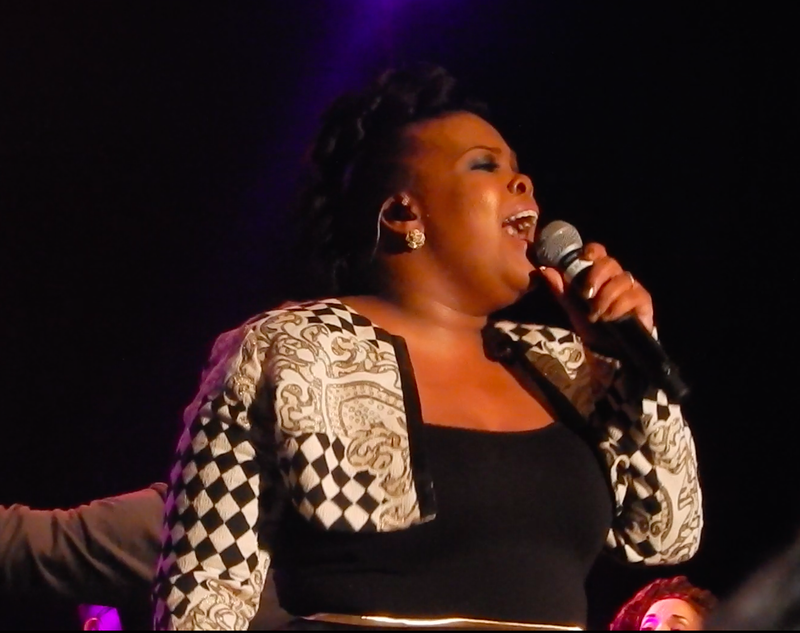 Crystal Ng had the opportunity to attend the Amber Riley and Tori Kelly concert for TeenInfoNet on December 23rd. 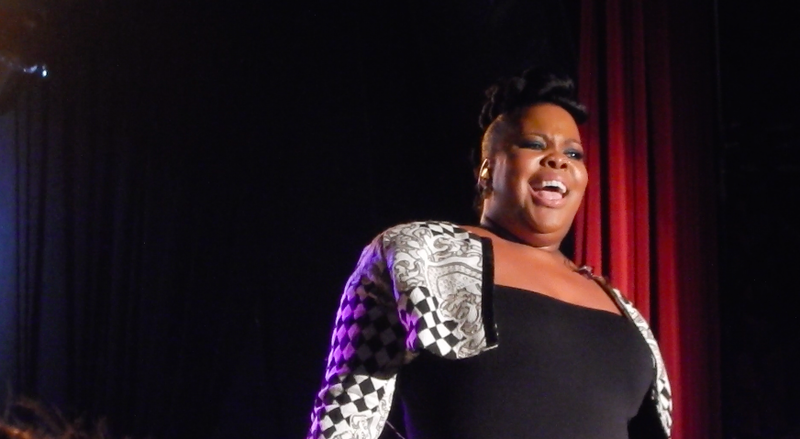 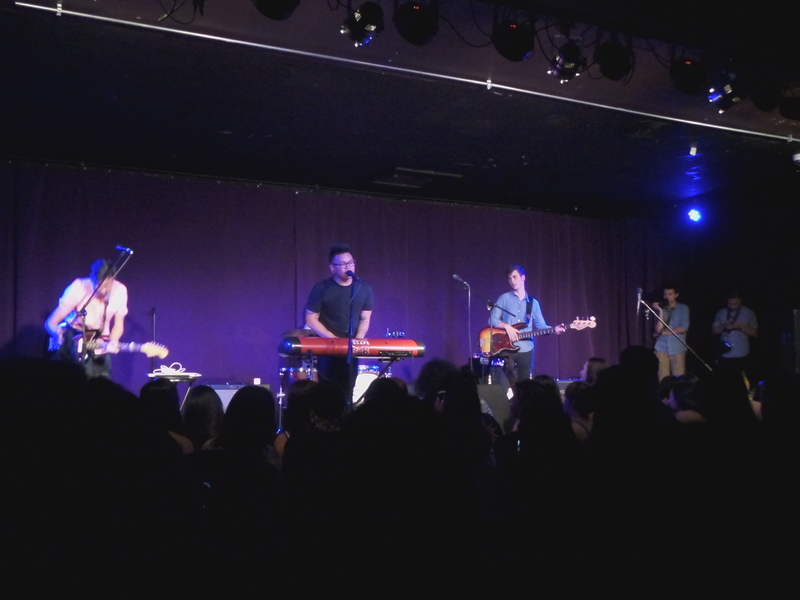 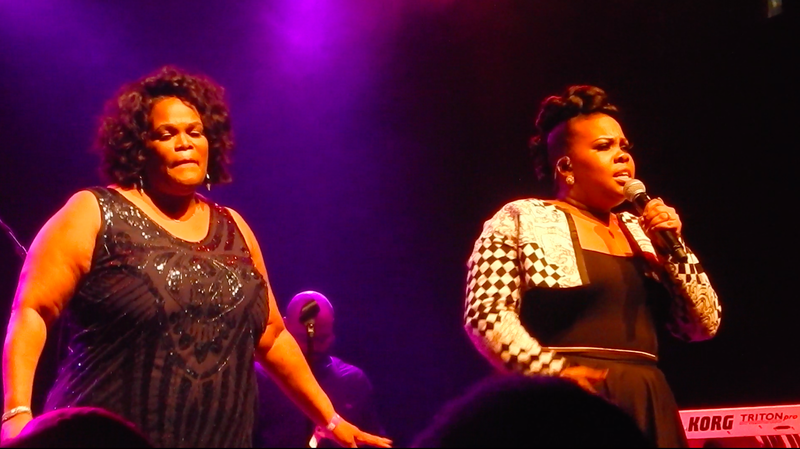 The concert took place at the Roxy Theater in CA and definitely was a show to see. 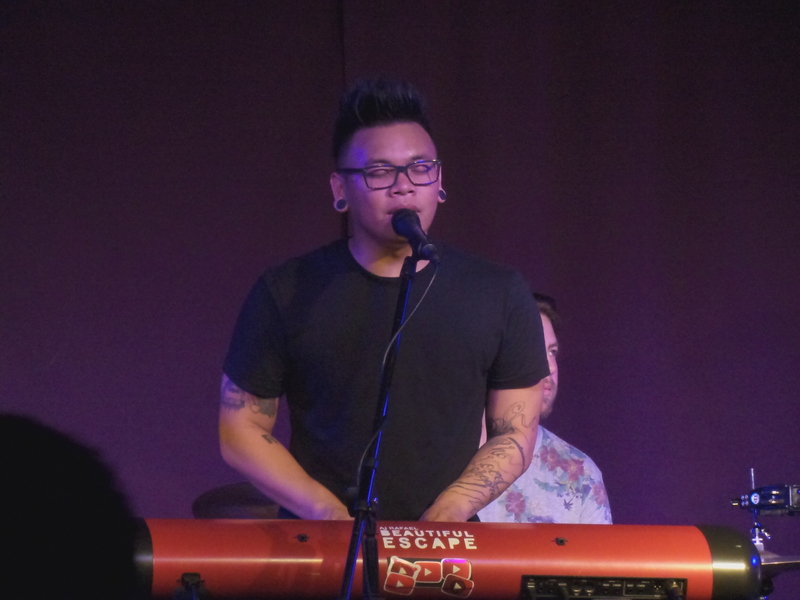 Check out some photos by our reporter Crystal Ng of the two performing the other day.